Our CSR policy can be viewed clicking the image below. This policy aims to support us in limiting our impact on the environment, and delivering value for our stakeholders. 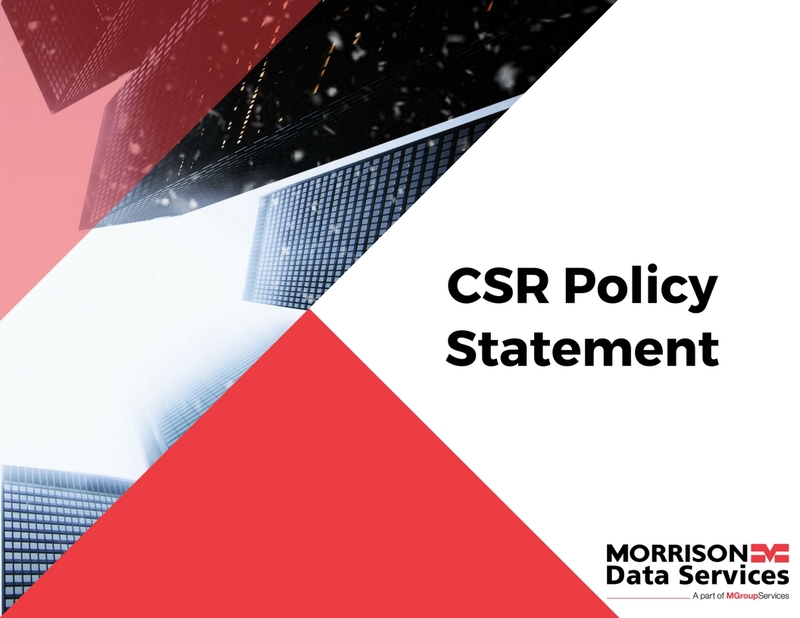 The foundation of our CSR policy lies within our culture and values and our belief in ‘doing the right thing’. We never compromise on our obligations to our employees, customers, the communities in which we work or the wider environment.